Vunga is an isolated, impoverished, extremely rural village with a population of 9,521 people. The majority (99%) of people make a living from traditional agricultural practices. 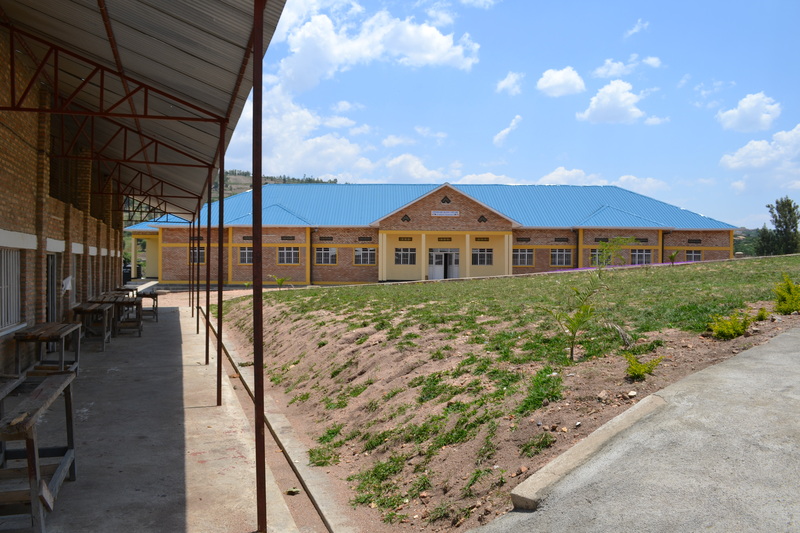 The vocational school, inaugurated in 2007 with support from the Rwanda Education and Discovery Committee (READ) of Saint John’s Anglican Church in Port Rowan, offers theoretical and practical courses in hairdressing, tailoring, welding, carpentry and construction. In 2017, a total of 73 students (35 female/38 male) attended training. Of these, 30 sponsored students had a meal a day, assistance for job apprenticeship placement and field training. Children preparing for a better future and becoming financially self-sufficient improved the wellbeing of 150 family members.